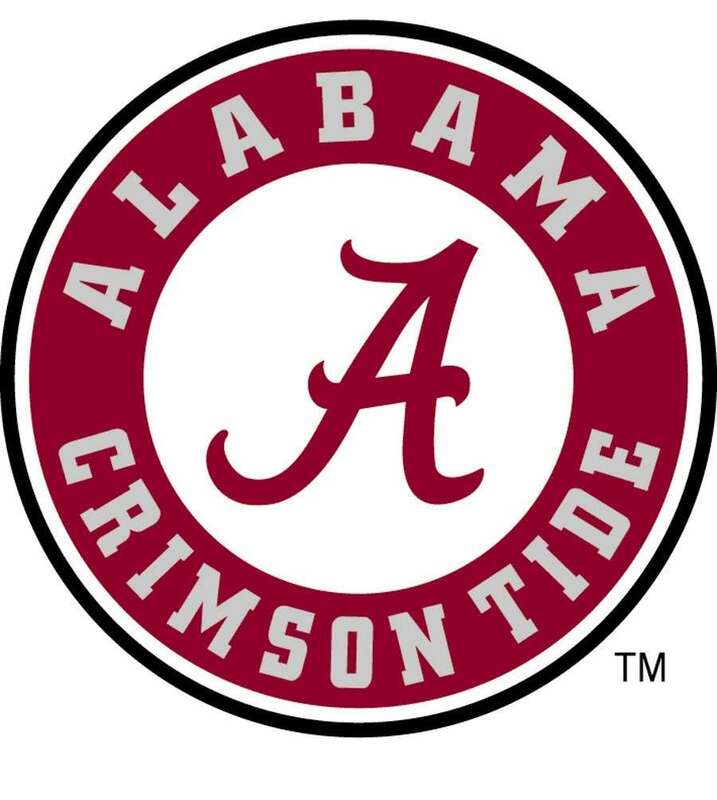 Alabama Women’s Basketball has announced a new booster club: the Crimson Tide Center Court. A quick look at Alabama women’s basketball’s financials seemingly underscores the need for such a booster club. For fiscal year 2012, the program reported no donations. Ticket sales, conference distributions, licensing, sports camps and other revenues totaled $493,743 for the program, but that wasn’t even enough to cover the $529,072 the athletic department had to send to the university to cover the tuition, room and board of the women’s basketball student athletes, forget paying coaching salaries, travel, equipment, game day and other expenses. 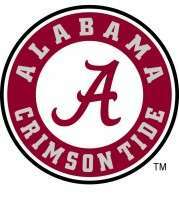 At the end of the day, Alabama women’s basketball operated at a deficit of $2.4 million. Alabama’s situation is not unlike most women’s basketball programs in the country. Although Alabama’s basketball program went 13-18 last season, even the most successful teams on the court struggle with donor support. UConn women’s basketball reported $389,033 in contributions on its financial disclosures. Although higher than UConn men’s basketball ($218,324), it paled in comparison to football’s $2.7 million in donations. Like Alabama, women’s basketball at UConn finished the year at a deficit: $1.3 million. Louisville, who’s women’s basketball program played for the title against UConn last season, reported women’s basketball donations at $193,074. Nowhere close to the $20.4 million the men’s basketball program brought in – although, it should be noted that no basketball program in the country, men’s or women’s, comes close to Louisville men’s basketball in that department. Louisville women’s basketball joined Alabama and UConn in finishing the year at a financial deficit of $2.3 million. Football and men’s basketball donations are bolstered by donations required for the right to purchase season tickets, which can be a lofty sum when tickets are in demand. In fact, as I detail in my book Saturday Millionaires, donations to the top football and basketball programs can sometimes be twice as much as television revenue, mistakenly believed by many to be the largest source of revenue for athletic departments. Women’s basketball, along with every other sport a school sponsors, simply doesn’t have that revenue source. As you can see below, donations to women’s basketball in the SEC are either non-existent or extremely low compared to donations to men’s basketball and football. A couple of caveats on the chart above. First, the amount shown for football donations isn’t necessarily all of the money donated for football in a year, it’s simply the amount the athletic department accepted for the year. Let me explain. Most athletic departments receive donations through a fund-raising entity. If a donation was earmarked for football, but taking in that revenue and spending it on the football program would throw financials out of whack for Title IX purposes, the fund-raising entity will put that money aside for the future. In other words, the school can honor the sport-specific designation for such donated funds, but it still must comply with the proportionality requirement. It cannot dedicate those funds to football, throwing the proportionality out of whack, and then say they had to do so because the funds were earmarked. The excess funds that cannot be applied simply have to be put aside for the future, or they can be applied and revenue from other sources can be moved out of football in order to maintain compliance. Bottom line: just because it looks like your school is receiving the most donations for football from the chart above doesn’t mean it’s true. As you can clearly see, however, women’s basketball is a long way from raking in the kind of money men’s basketball and football can generate from donations. Will booster clubs geared specifically toward women’s basketball, like the Crimson Tide Center Court club change that? It’s unlikely, but they can certainly help generate some excitement for the program and bring fans together with the team. In the end, I would imagine that’s Alabama’s goal, especially given that Alabama women’s basketball is getting a new coach this year. A coach who will make a reported $400,000 a year – 81% of the program’s total revenue. Membership options ranging from $25-500, the club will officially begin with a party on Tuesday, Oct. 29, at 6 p.m. CT in Foster Auditorium. In addition to the opportunity to officially become a member of the club, fans will have the opportunity to meet the team and coaches. Kristi A. Dosh is an attorney and founder of BusinessofCollegeSports.com. 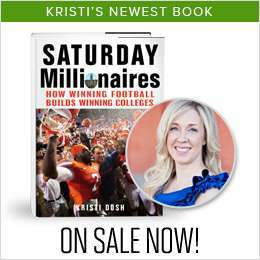 Her latest book on the business of college football, Saturday Millionaires, is available now. VisitSaturdayMillionaires.com for retailers and a sneak peak at the first chapter! Follow her on Twitter: @SportsBizMiss.